Today, every business can use a quality, engaging video to stand out from their competition. This is where things get fun and visually stimulating to your prospects and consumers. 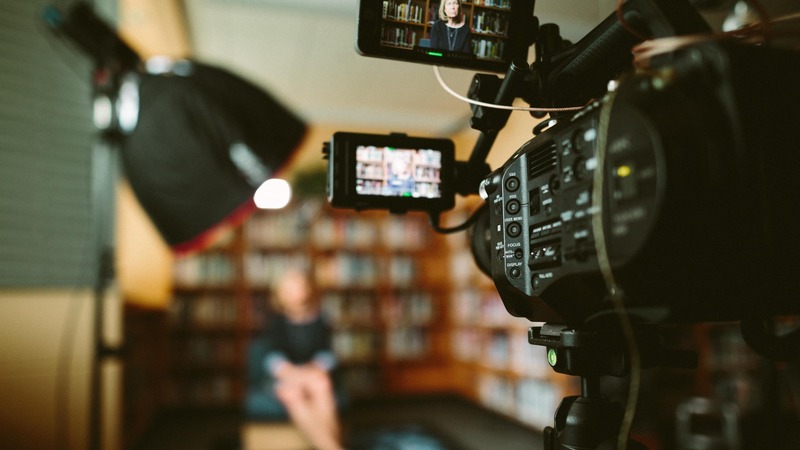 Whether you need a premium visual project for a promotional video, an event, a product, service or process – we’ve got the people, skills and top notch equipment in place.